Showing recent results 1066 - 1080 of 4364 products found. The Circuit Check 1010 Smart Meter Test Station has been designed to give the modularity required for rapid and predictable functional test system development. 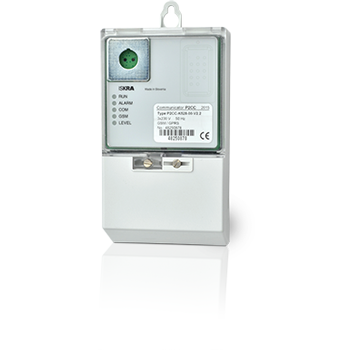 A CCI 1010 Smart Meter Test Station uses hardware and software modules that can be configured easily to meet your exact functional test needs. 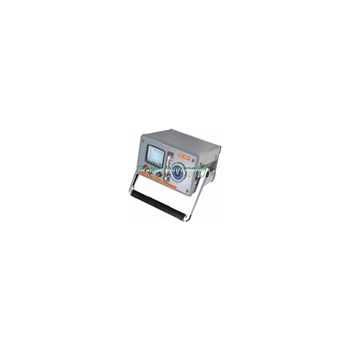 It includes a standard base fixture design with drop-in/replaceable product interfaces and pre-designed pneumatic, power distribution, and safety subsystems. The Trumeter APM is the most visible, easy to use, multi-format, programmable panel meter on the market. Providing you with the highest level of accuracy and an immediate visual indication of your critical parameters. 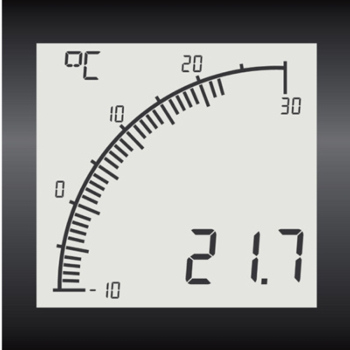 The APM has been specifically designed for engineers requiring a more effective way of monitoring and displaying data. The Trumeter APM is a cost-effective alternative to the traditional moving coil and expensive digital panel meters. RPM meter, is an instrument that indicates the speed. The most common form of the rpm meteris one that measures the speed of a rotating shaft, as in an engine or other machine. Theycommonly calculate speed based on how fast an engine shaft is rotating. This information isgiven in revolutions per minute. A micro-processor calculates RPM from the time period betweenpulses. 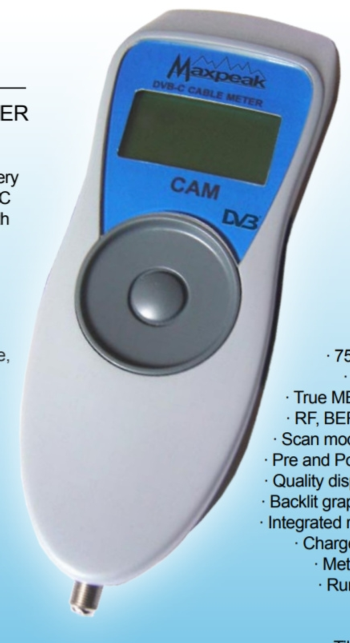 Existing rpm meter can give us the rpm value, but with more rpm resolution. HOPM-3213 - Hangzhou Huatai Optic Tech. Co., Ltd.
PON Optical Power Meter target at the FTTx application and maintenance. 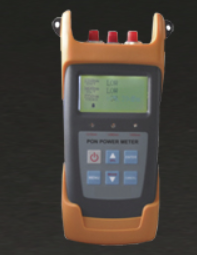 This power meter is able to simultaneously test and estimate the signals of the voice, data and video. It is an essential and ideal tool for the construction and maintenance of the PON projects. PMT40600 - Power Measurement Technologies Inc. 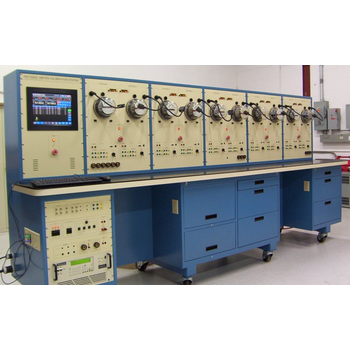 Provides Measurement Canada compliant, fully automated testing of single and polyphase electrical energy and demand meters. 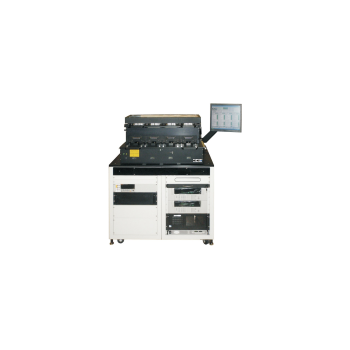 Amplifier technology provides stable, low distortion, four-quadrant dynamic loads up to 600VAC and 200 amperes. 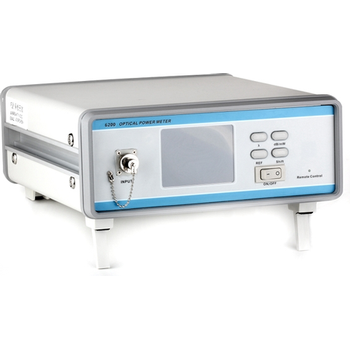 Bench-top optical power meter is a high precision and wide range optical power detecting instrument aimed at factory and scientific research department.It also is a high cost performance testing instrument. 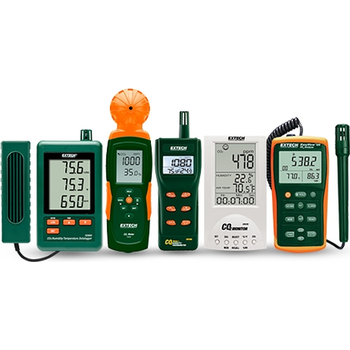 Dewpoint Meter measures dew point temperature accurately over a wide measurement range. The probe may be inserted directly into pressurized processes, and it responds rapidly from ambient to process conditions. Shenzhen Star Instrument Co., Ltd.
Single-phase DIN rail STS prepayment meter consists of a MCU and UIU which communicate via PLC/RF/Cable. 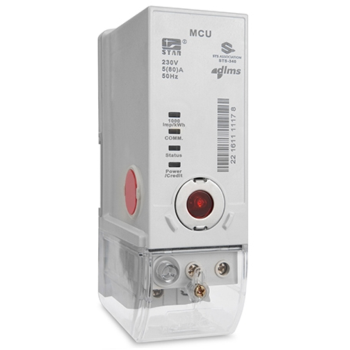 User may query MCU data and input token through a UIU installed in households. 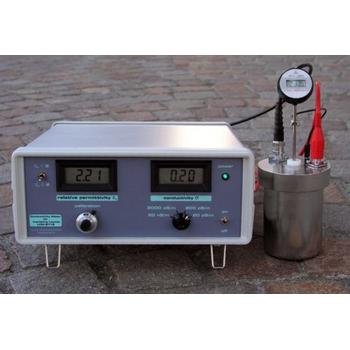 The Conductivity Meter For Liquids LCM-8716 is an instrument for measuring of the relative permittivity, the volume conductivity and the dissipation factor of liquid insulation. The instrument is developed according to the new IEC 61620 standard by using the alternate square wave method. Smart gateways transform existing networks into advance metering systems. They enable remote two-way communication with electricity meters and offer maximum flexibility by supporting various communication technologies. 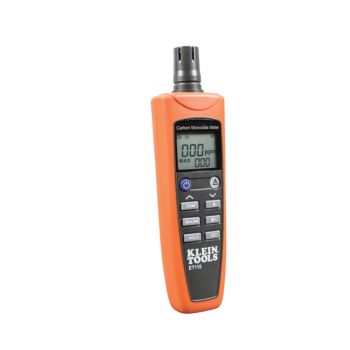 A carbon dioxide meter or CO2 sensor is an instrument for the measurement of carbon dioxide gas. The most common principles for CO2 sensors are infrared gas sensors (NDIR) and chemical gas sensors. ET110 - Klein Tools, Inc. 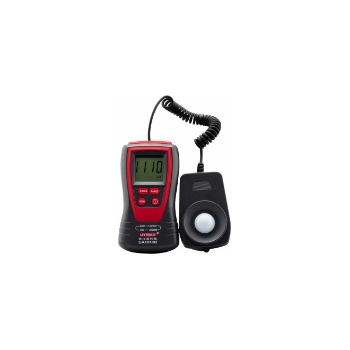 The ET110 is an easy-to-use meter that detects and measures concentration levels of carbon monoxide (ppm) and temperature (oF/oC) making it the perfect choice for HVAC professionals. Backlit display with CO measurements (0 to 1000 ppm) and temperature (°F/°C ).